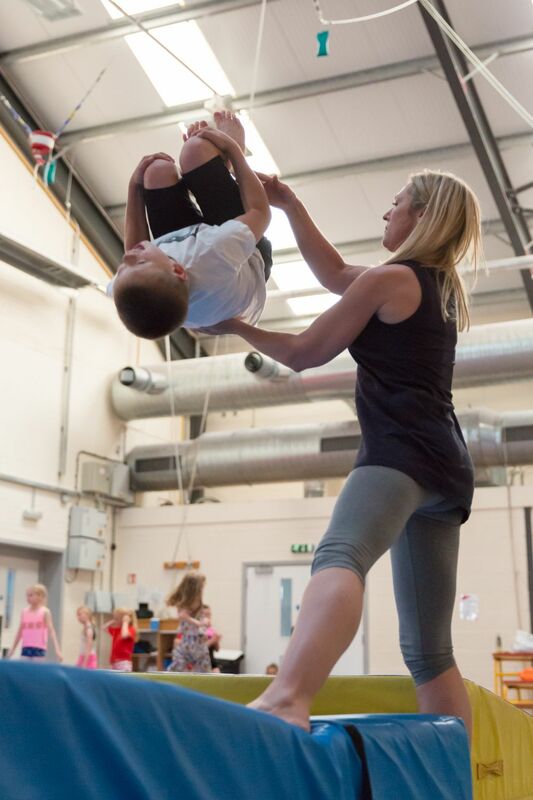 Southampton Gymnastics Club's Holy Family Satellite Centre offers general gymnastics for children wanting to further their gymnastics skills. We cater for children aged 6 years+, and the session is split into two groups; Juniors and Seniors. The Juniors runs for 1.5 hours and the Seniors is a 2 hour class, an ideal session for children who would like a longer session. Holy Family gives children the opportunity to gain basic gymnastics skills which focuses on the Floor and Vault. 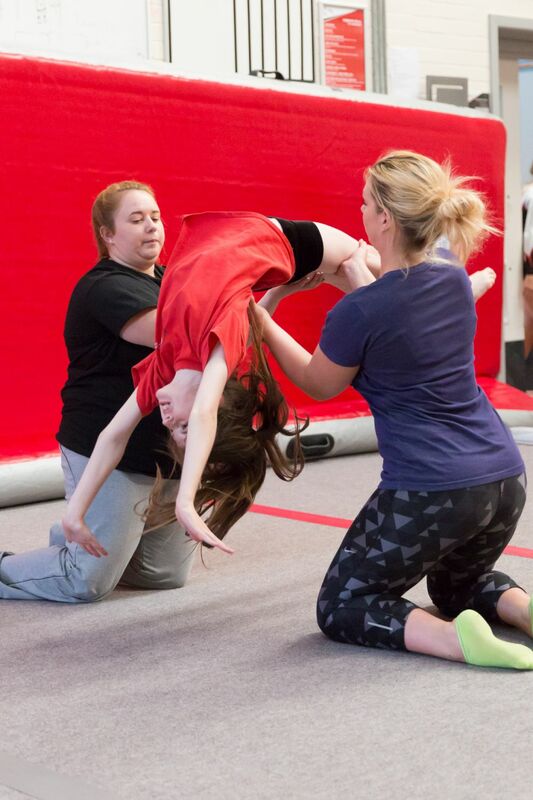 Holy Family participates in our yearly Club Competition and our Annual Club Gala giving children a chance to show off their gymnastics skills that they have learnt throughout the year. 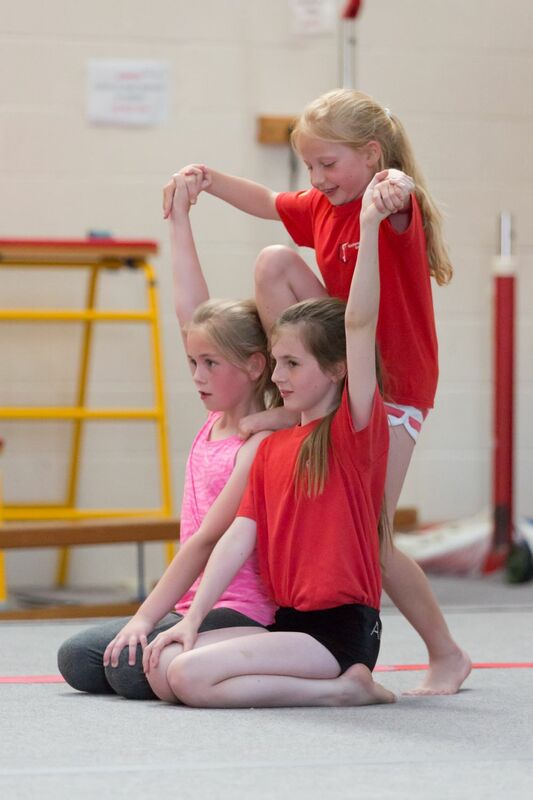 To find out more information on Holy Family at Southampton Gymnastics Club, please contact us via email (admin@sotongym.co.uk) or phone (02380 529952).